he was offered the role again but turned it down. not the case for every film but the story in BTTF 1 overshadows characters by far. Perhaps why it remains one of the best comedic sci fi movies. ever. story, story, STORY!! don’t mistake me though, BTTF trilogies have some of the most memorable characters ever!! 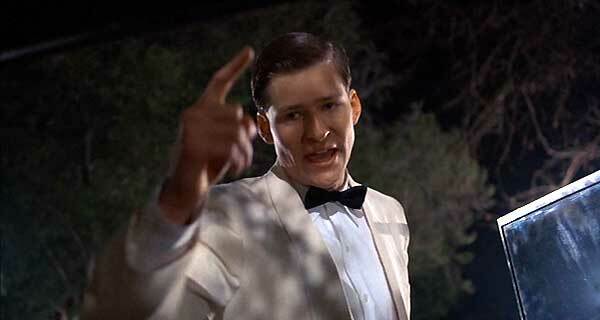 George McFly is great person! i like him so much! Yes indeed, “George McFly” is a great person. thanks for sharing. I love watching fictional movies. impressive page indeed. thanks. Always a great post you’ve got. BTTF trilogies have some of the most memorable characters ever!! I like reading fiction books as well as movies. Quite impressive indeed. thanks!